ATLANTA (May 23, 2017) –Click! That’s the sound of a secure car seat installation. 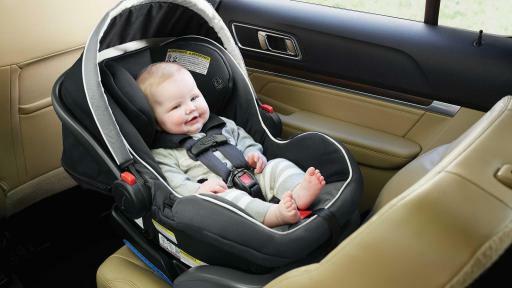 A recent study by the National Highway Traffic Safety Administration found that 49 percent of infant car seats were incorrectly installed. 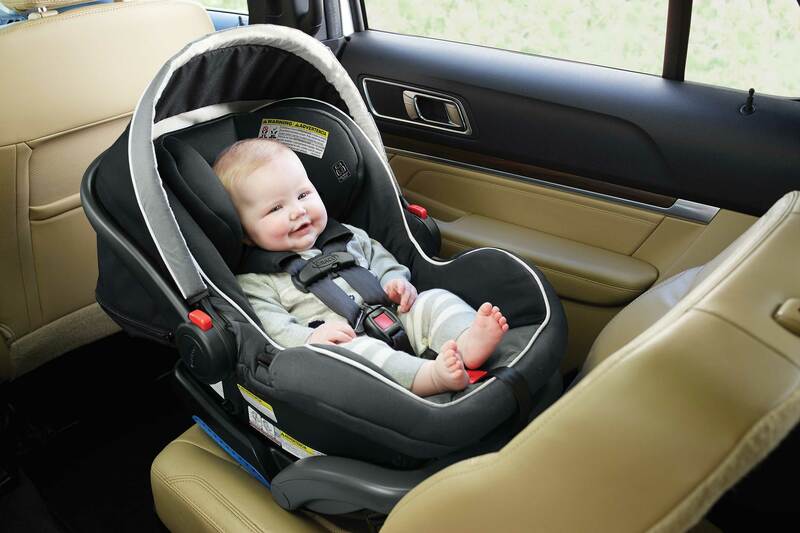 * The new Graco SnugRide® SnugLock™ Infant Car Seats have been designed to help reduce this statistic with a hassle-free installation process using either a vehicle seat belt or LATCH. In three simple steps, parents will hear that “click” and feel confident their car seat has been securely installed. Simply attach to your vehicle using seat belt buckle or LATCH, tighten so there is no slack, and lock down the SnugLock™ arm. When locking down the SnugLock arm, parents will hear the “click” and feel confident their car seat has been securely installed. Adding to the installation ease is a 4-position, spring loaded, adjustable recline base, an easy-to-read level indictor, and LATCH. 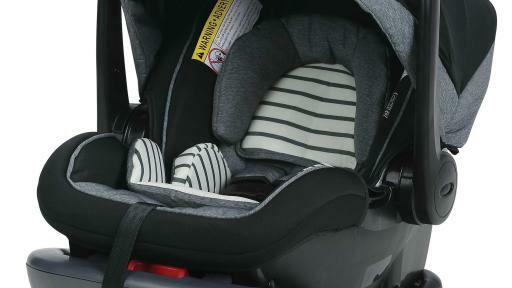 This new addition to Graco’s award-winning car seat line also includes features to help keep little ones comfortable and protected. 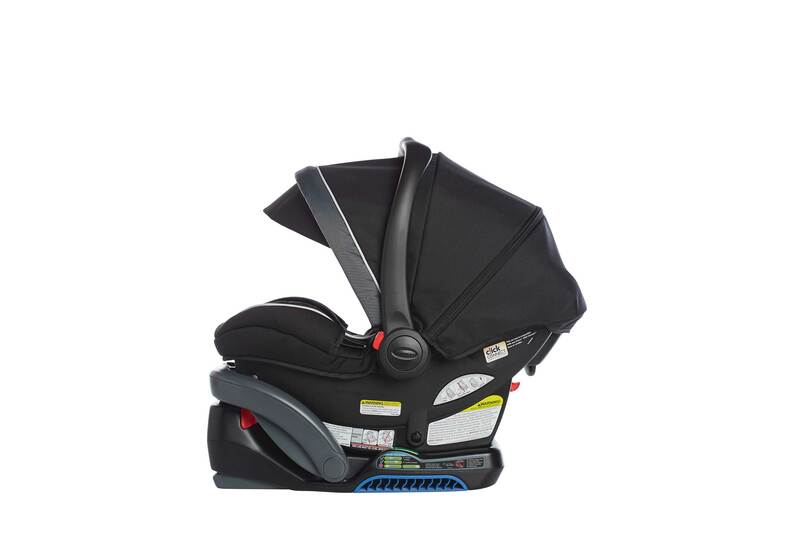 The removable head and body support helps provide proper fit for smaller infants. 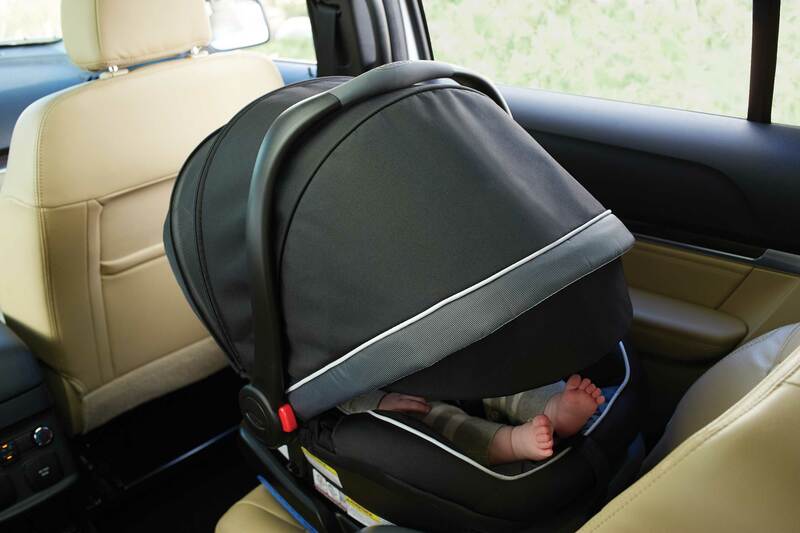 The car seat is also equipped with a Silent Shade™ canopy that easily adjusts to keep the sun out of baby’s eyes during car rides and strolls. As an added benefit, this shade is made of smooth fabric, ensuring that baby won’t be disturbed when the shade is being adjusted. 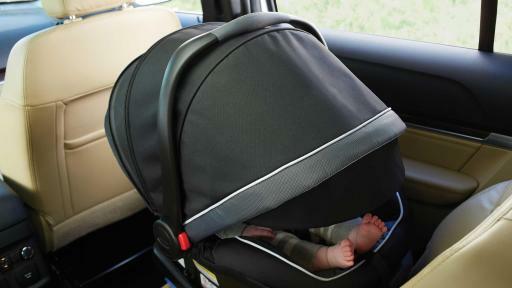 Grows with and helps protect rear-facing infants from 4 to 35 lbs. and up to 32"
The Graco SnugRide SnugLock family is now available across national retailers. 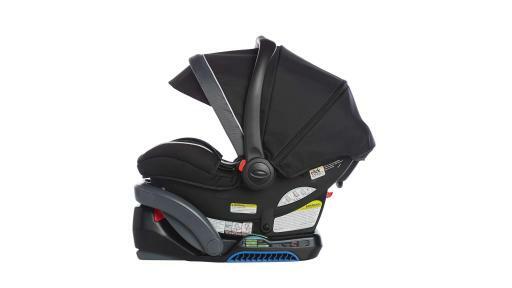 The family of infant car seats and bases includes a seat for everyone - the SnugRide SnugLock 35 ($159.99), the SnugRide SnugLock 35 DLX ($199.99), the SnugRide SnugLock 35 Elite featuring Safety Surround ($219.99), the SnugRide SnugLock 35 Elite ($219.99), the SnugRide SnugLock 35 Platinum ($219.99), the SnugRide SnugLock 35 Platinum XT ($249.99), the SnugRide SnugLock 35 Infant Car Seat Base ($59.99), and the SnugRide SnugLock 35 DLX Infant Car Seat Base ($89.99). For more information, please visit www.gracobaby.com/snuglock. 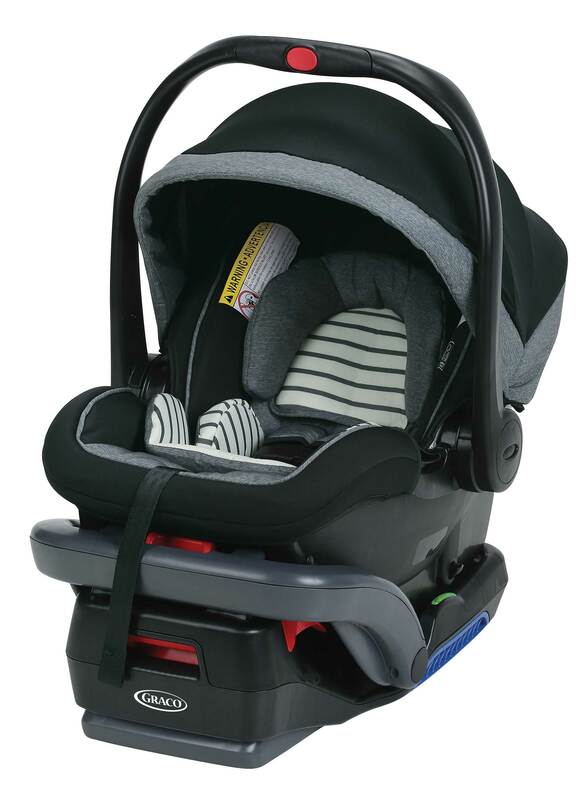 Graco, part of Newell Brands’ strong portfolio of well-known brands, is an innovator of baby and children’s products that provides solutions to help parents make smart choices while taking care of their little ones. For 60 years, Graco has built trusted, quality and helpful products including car seats, strollers, travel systems, swings, highchairs, playards and nursery care essentials.